On 23 and 24 September 2017, Oudenaarde will again be the centre of the Flemish agricultural world. The 33nd Werktuigendagen will take place at the familiar site of over 120 hectares in Heurne. 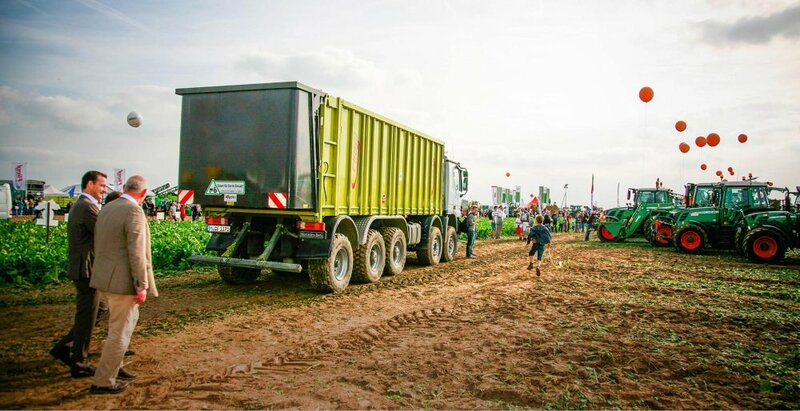 Every two years, over 70,000 visitors come to this event, which is why Werktuigendagen has become an essential item on the calendar for everyone active in the professional agricultural sector.